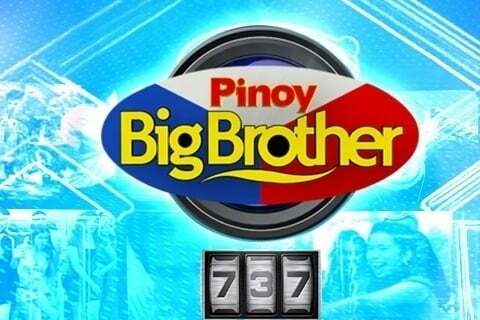 The Big Brother reality series, set in the Philippines. The contestants are set against challenges, each other, and the overwatching Big Brother. Toni Gonzaga–Soriano started hosting the show in 2005. The show's hosts won Best Reality Show Host/s at the PMPC Star Awards for TV in 2014.